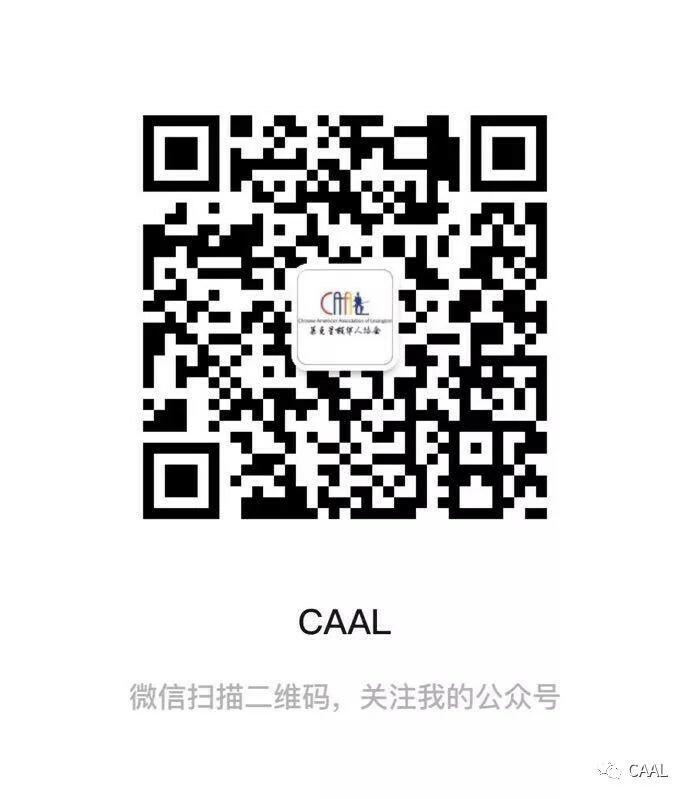 CAAL Presidential Volunteer Service Award (PVSA) Seminar was held on April 26. For 35 years, CAAL has been supportting and encouraging younger generations to give back to the community, especially with the establishment of the PVSA four years ago . Students and parents learned about a whole range of opportunities to participate in community service that are organized, supported/sponsored or recognized by CAAL in collaboration with the town and community organizations. 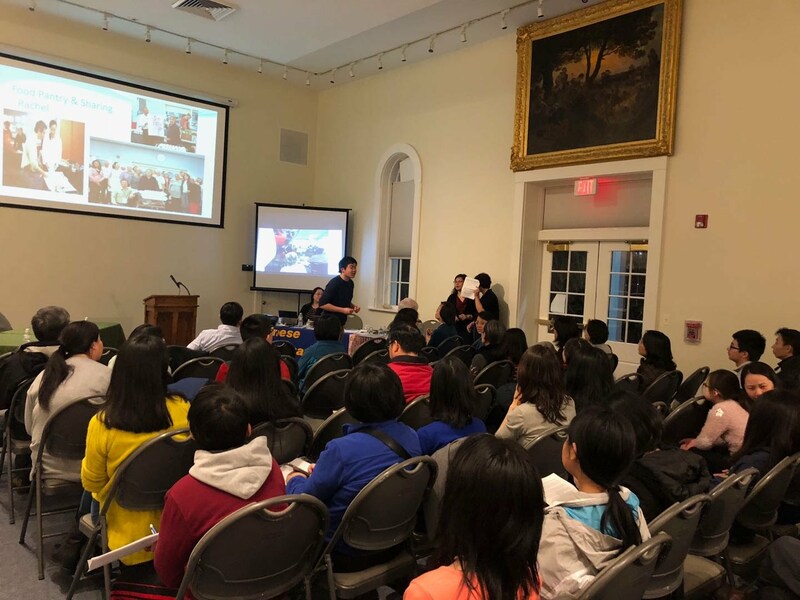 Besides the five PVSA committee members, six invited speakers including youth, parents, one LexFarm board of director , and recipient of a PVSA life time achievement award and the Lexington Minuteman Cane award Sophia Ho introduced various volunteering programs and shared their volunteering experiences. Thank you very much for all of your sharing and service to the community! Hope this is helpful! [Lexington Minuteman] LETTER: METCO College Scholarship Fund Thanks CAAL and Community Join Us in Lexington Patriot’s Day Parade!